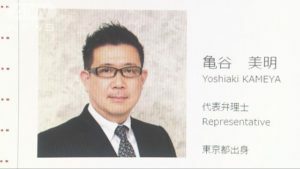 TOKYO (TR) – Prosecutors last week announced the non-prosecution of an employee of construction giant Obayashi Corp. who was accused in the sexual assault of a female job-seeker, reports NHK (Mar. 15). 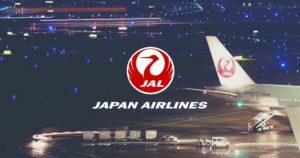 On January 27, Minato Munemura, 27, brought the woman, a student at a college for women in her 20s, to an apartment in Minato Ward and allegedly committed acts deemed obscene with her. Munemura, who was accused of indecent assault upon his arrest in February, partially denied the allegations, police said previously without elaboration. On March 15, the Tokyo District Public Prosecutor’s Office announced the non-prosecution of Munemura. No reason for the non-prosecution was given, but sources close to the matter are aware that an out-of-court settlement was reached between the suspect and victim. According to police, Munemura met the woman via a smartphone application connects persons seeking jobs with graduates of universities. The day of the incident is believed to have been their first meeting. The suspect first met the woman at a coffee shop. During their conversation, he said, “It’s best if I explain [something] while you use a computer. It will be instructive.” He then took her to the apartment. Police believe that Munemura met several female college students using the app. 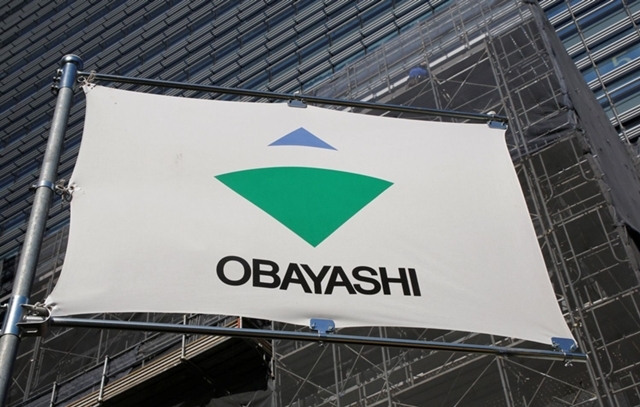 “We are continuing to evaluate an appropriate punishment for the employee,” a representative of Obayashi was quoted.